Gamblers in India can look forward to the country’s largest integrated casino resort in Daman becoming operational early next year. The Daman integrated casino resort, featuring 60,000 square feet of gaming space, is set to open next year. The resort is spread over 10 acres and will have 60,000 square feet of gaming space. Last Monday, Jaydev Modi the Chairman of Delta Corp Ltd which owns the casino resort, announced that it will be opening in early 2014. Modi said that the 187 room property will open up new markets for the company as it is near both Mumbai and the key cities in Gujarat. 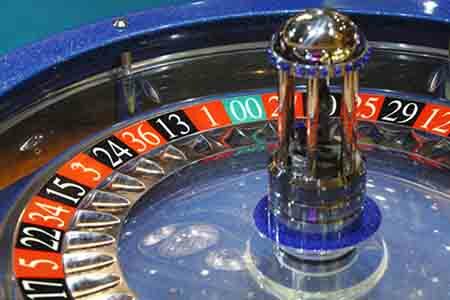 It will be the first land-based casino in Daman and according to Modi the hotel is ready and just awaiting the final formalities to be completed.